We are located in Texas, North America and Europe. 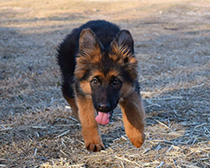 We provide world class professional German Shepherd breeding and the best imported German shepherd puppies for sale throughout the world. Our world class and imported GSD puppies are recommended for all aspects from police patrolling to Individual or family protection. We give importance to Custom Importing of the dog of your dreams. 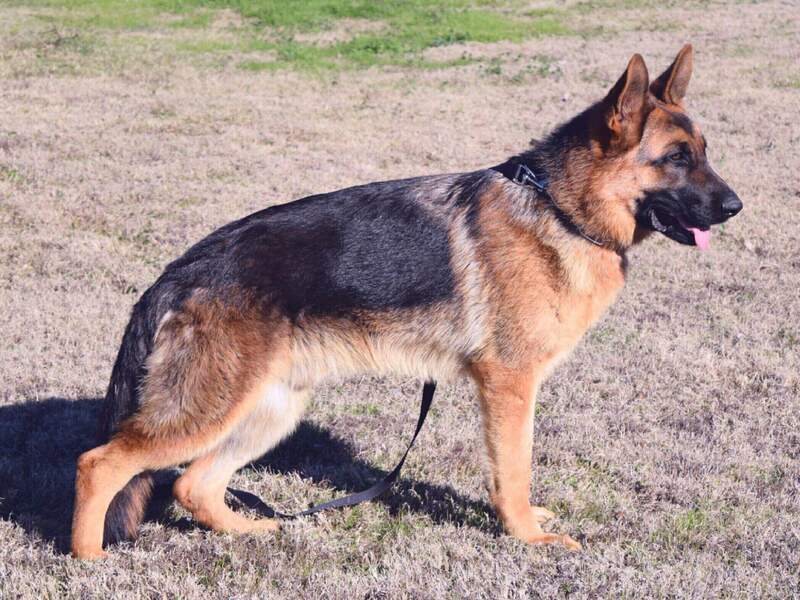 We import German Shepherd Puppies Directly from Germany also GSD Puppies Born In America from Imported German Shepherds including Pregnant Female German Shepherds directly from Germany. 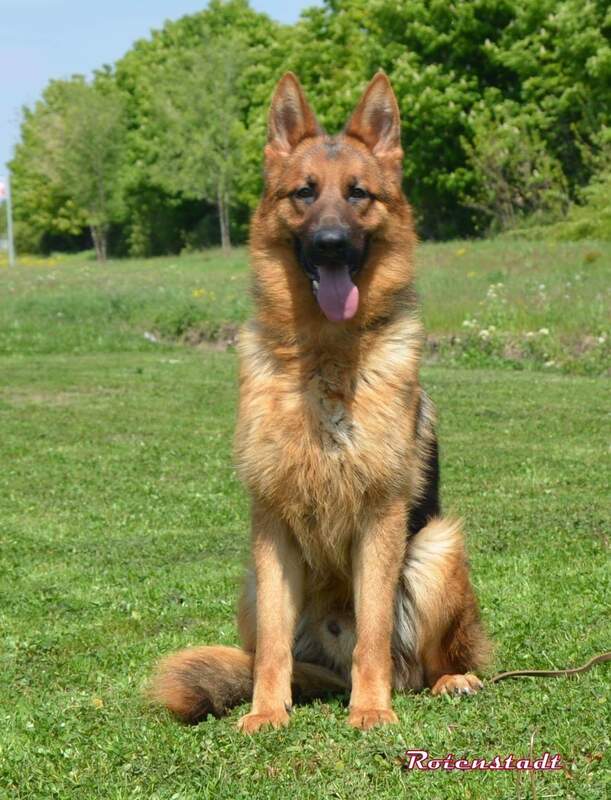 At Kappel Kennel we breed our German Shepherd Dogs with the highest ranked and most demanded studs in the world. Our world class German Shepherd puppies are suitable for Family Guardian Dog, Personal Protection Dog, Executive Level Protection Dog, Drug Detection Dog, Search & Rescue Dog, Police K9, Top Placing Show Dogs. 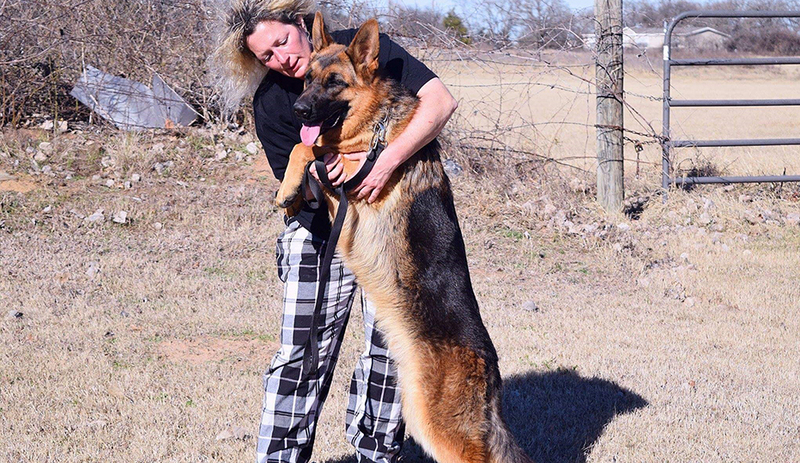 At Kappel German Shepherd Kennels in Texas and in Europe our priority is in our dogs, breeding this magnificent breed is a privilege and an honor. 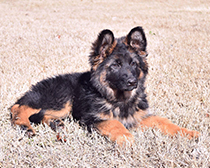 German Shepherd dog Breeding is not just a hobby for us. 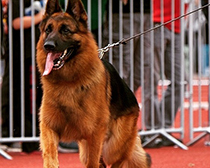 It is our "passion", a commitment of excellence, perfection to you and to our dogs, with knowledge, a dedication that start with the breeder and their breeding stock of superior German shepherd males and females. Our location, worldwide! 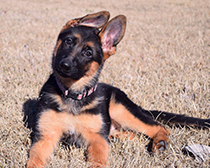 We operate in Two Continents, North America and Europe in bringing you the absolute "BEST" from the "World champion German shepherd puppies" and "world champion German shepherd dogs" in the world! Oleg is an amazing imported VA Fulz son. Oleg has started his protection training for his IPO title. He has amazing color and movement. He will help improve any breeding program. Oleg has won shows in Europe.